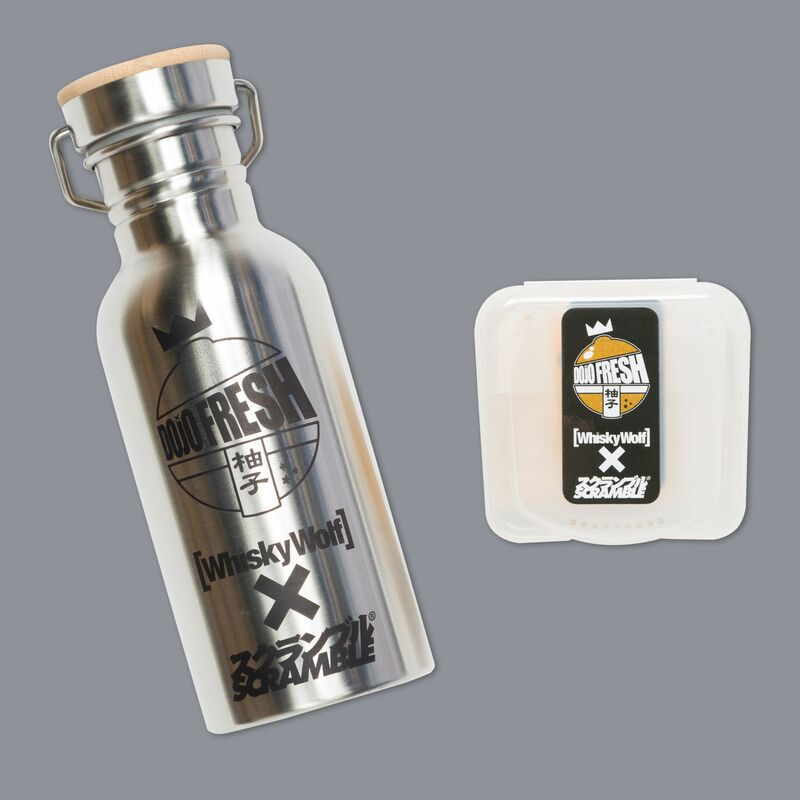 We’ve teamed up with Whisky Wolf for this very limited edition capsule collection comprising hand made hard soap and a high quality stainless steel Kanteen with laser engraved top. The soap is all natural, using only the best ingredients, including Yuzu, a fragrant Japanese citrus. It’s great for making you unsmelly, which is a problem for most grapplers. As is customary from Whisky Wolf, the capsule is packed with extras including unique stickers and a custom made soap tag. Very limited edition, very collectable, very nice much wow good things.